specially brewed by “MARCA”. 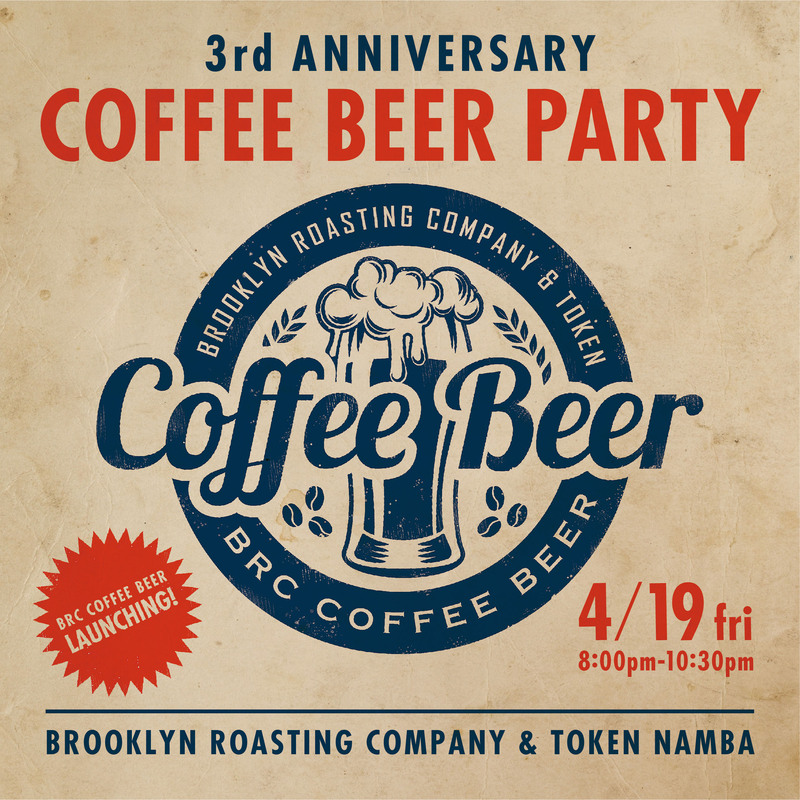 Using Brooklyn Roasting Company’s signature blend “IRIS”, this beer has a unique coffee aroma and a light and fruity taste. Copyright © NAMBA EKIKAN PROJECT. ALL Rights Reserved.